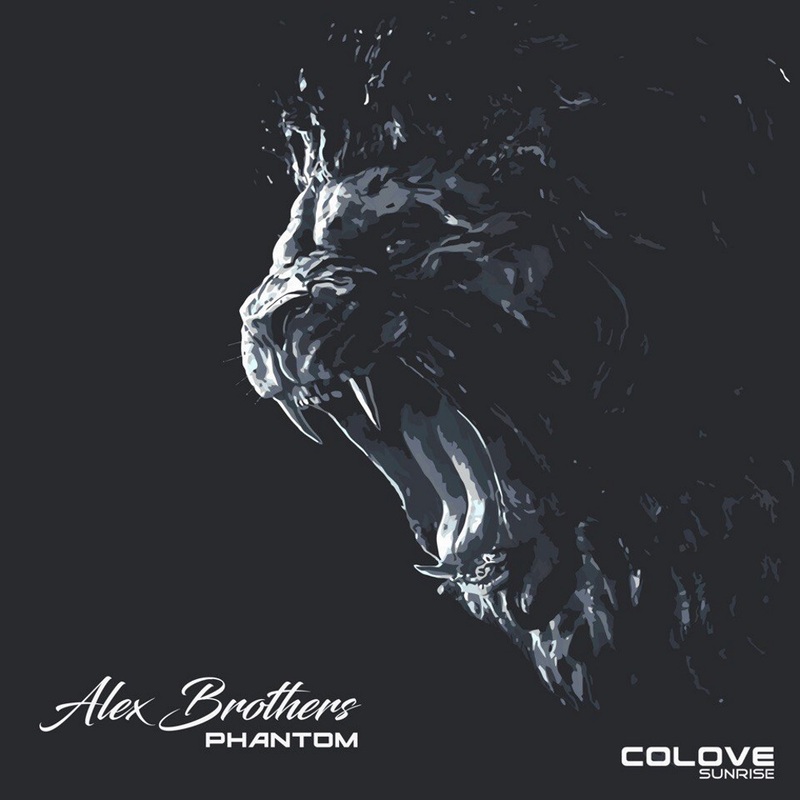 COLOVE BLACKCAT pres. the first relese, only trap music, only best for you! 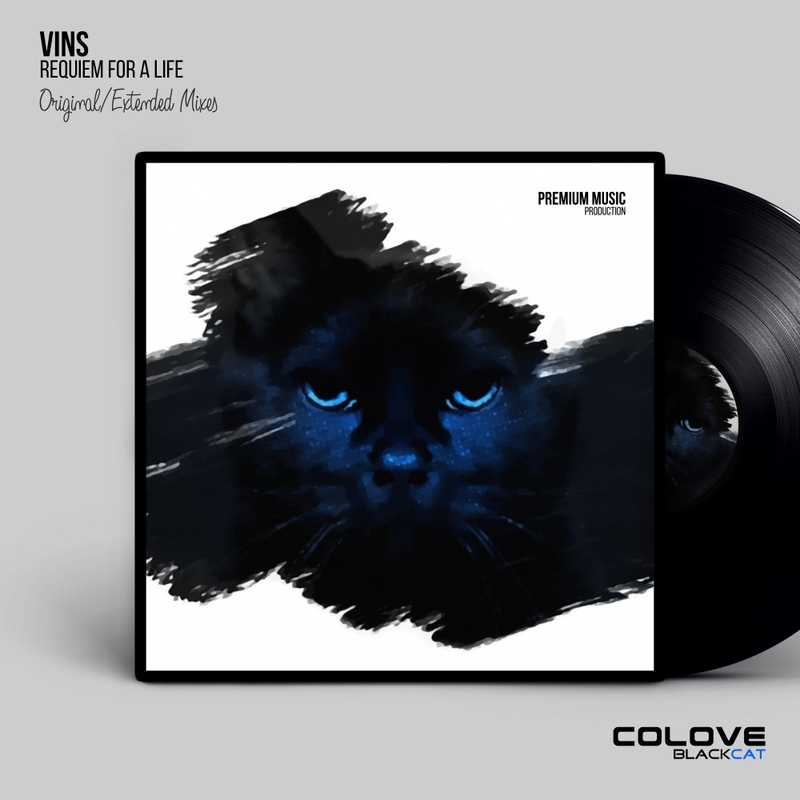 Track ‘Requiem for a Life’ by VinS in two the versions Original and Extended Mixes. 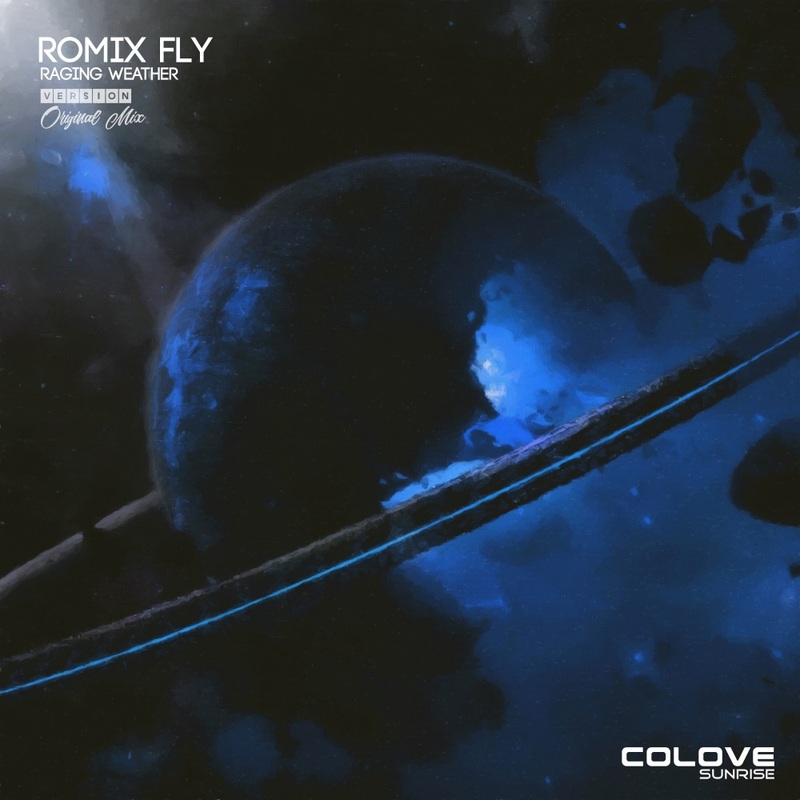 Go to future with ‘COLOVE BLACKCAT’… Enjoy the powerful sounds of COLOVE! 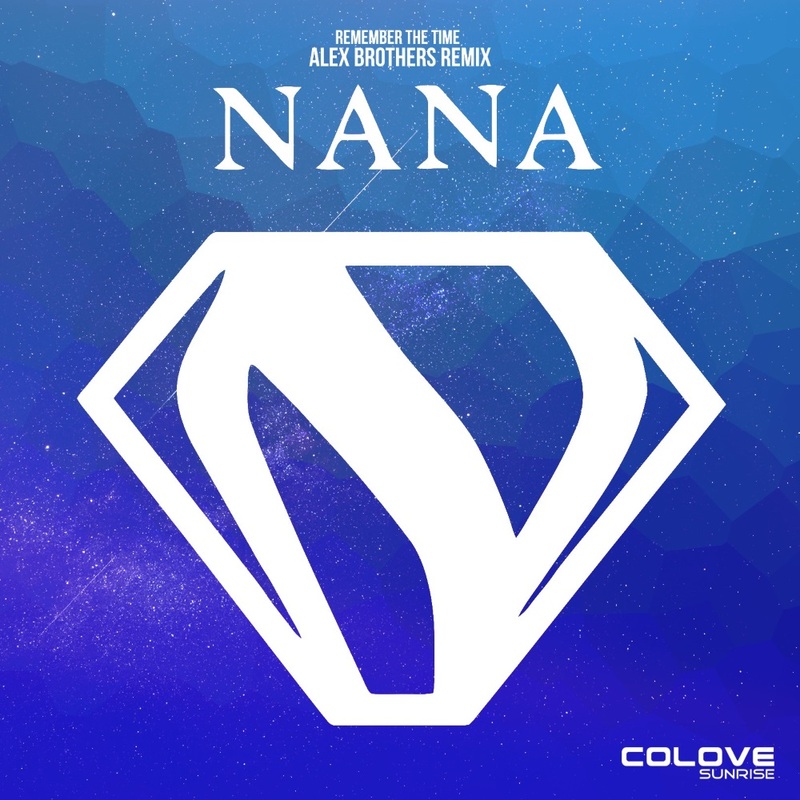 Go to future with ‘COLOVE BLACKCAT’… Enjoy the powerful sounds of COLOVE!